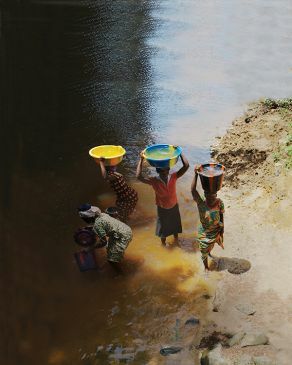 Our 'Water in the World' exhibition explores the impact of water on the daily lives of millions of people around the world. More than 750 million people don't have access to safe, clean water. Can you imagine life without a toilet? Could you walk 7km a day for your water? What's happening to help people get water? What is something that everybody needs? We all need safe, clean water for drinking, cooking and cleaning. We all need safe, clean place to go to the toilet. 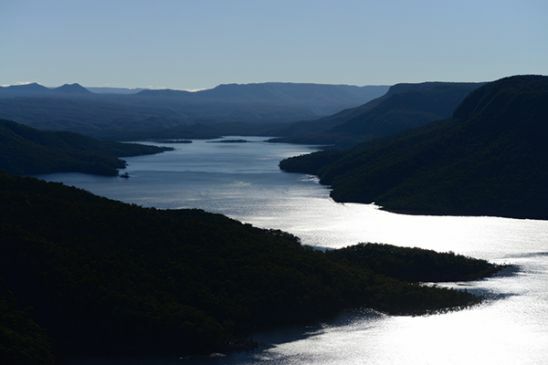 WaterNSW protects the health of catchments to ensure reliable, quality drinking water for 4.5 million people in Greater Sydney. WaterAid is an international organisation focused on transforming lives by improving access to safe water, hygiene and sanitation in the world's poorest communities. 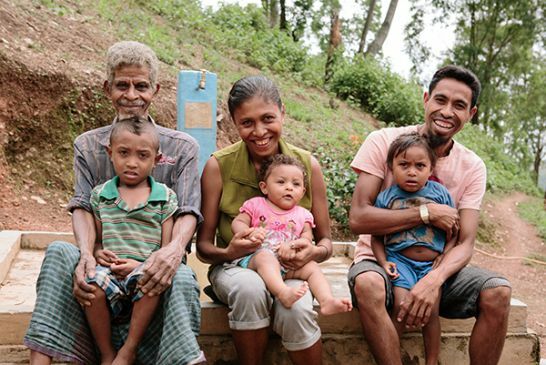 Since 1981 WaterAid has reached 19.2 million people with safe water. How do you get clean water? Where do you go to the toilet? Greater Sydney has access to clean drinking water. This is not a daily reality for 768 million people around the world. Dirty water causes water-related diseases. These can be fatal, killing around 2000 children per day. Water is collected from wherever people can find it, whether it's a dirty pond or a river a long way from home. 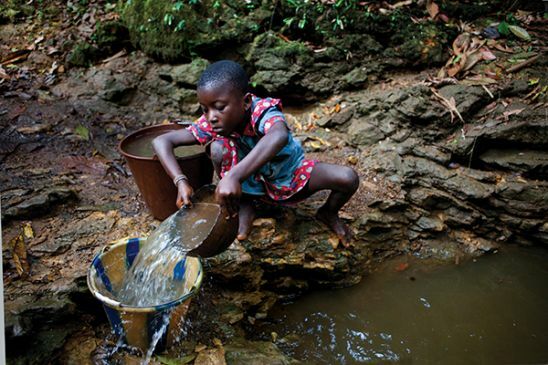 In many countries overseas, children get sick from drinking dirty water. This is an issue faced by 2.5 billion people every day. With no access to toilets water sources are polluted and disease spreads. 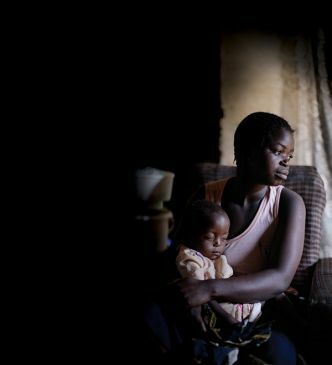 Women and girls often have to wait until dark to because they are at risk of attack or abuse. Have you ever been without a toilet? 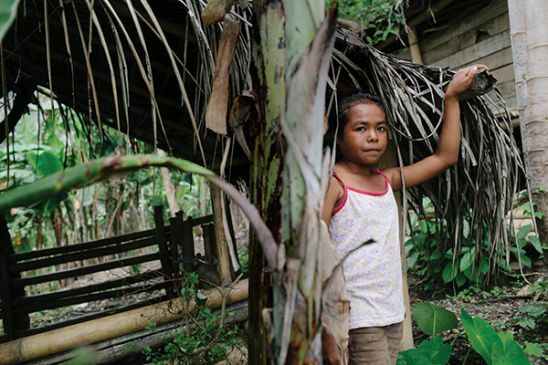 In other countries there are lots of boys and girls who don’t have a toilet in their house or even in their village. Hand washing is an important hygiene practice that can improve people's health and reduce the risk of diarrhoea by 50%. 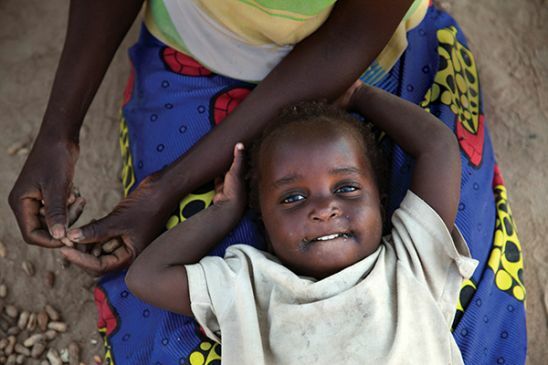 Diarrhoea is the second biggest killer of children under five years worldwide. When poor hygiene is practiced, water related disease spreads fast. Drinking, washing your hands, washing your clothes? There are many countries where children don't have water to do these things. 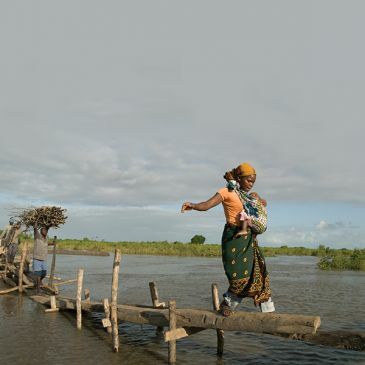 Lack of a local, clean water source has a profound effect on the lives of millions of women worldwide. 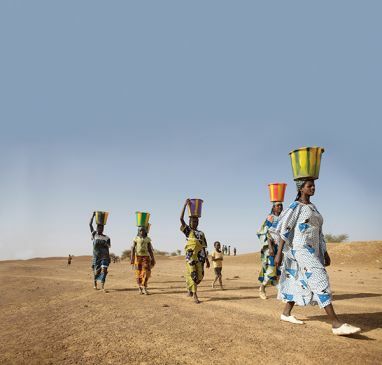 Some women can spend up to six hours collecting water every day. Collecting water means that girls can't go to school, mothers can't work and they have much less tie with their children. 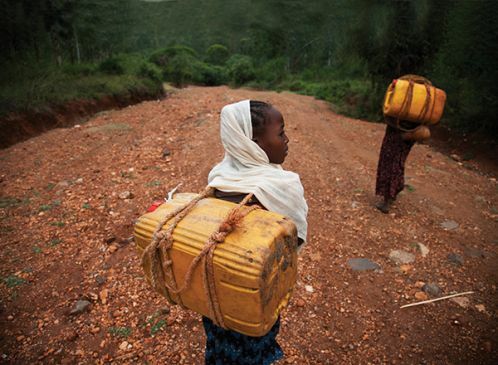 Imagine if you had to walk 10,000 steps to get water. 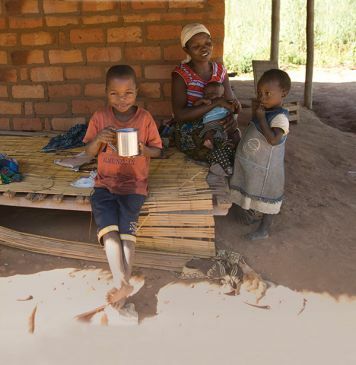 WaterAid works in marginalised communities to set up practical and sustainable water, sanitation and hygiene projects. 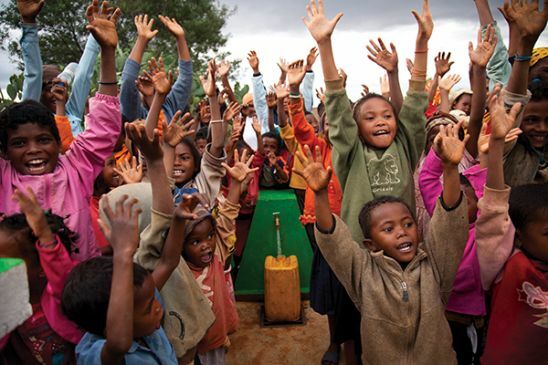 WaterAid brings safe, clean water to children's schools and their homes. 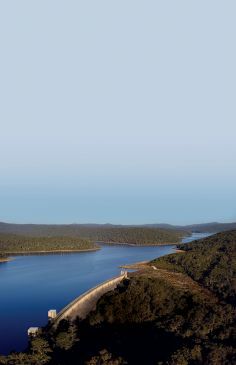 WaterNSW works in partnership with catchment communities, local councils and other government agencies to manage and protect drinking water catchments in NSW. As part of our social responsibility WaterNSW and its staff support the programs of WaterAid Australia.